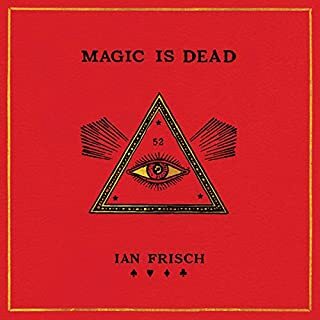 In the vein of Neil Strauss’ The Game and Joshua Foer’s Moonwalking with Einstein comes the fascinating story of one man’s colorful, mysterious, and personal journey into the world of magic and his unlikely invitation into an underground secret society of revolutionary magicians from around the world. A PureWow "Book We Can’t Wait to Read in 2019"
©2019 Mallory O'Meara (P)2019 Harlequin Enterprises, Limited. 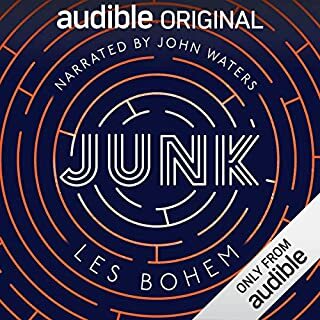 I quite enjoyed this audiobook. The author read it well and the story was engaging. Though there were times in the beginning when I was curious about the background info that seemed somewhat unrelated, when all of a sudden it made total sense why we went so far back in the history of one person or another. 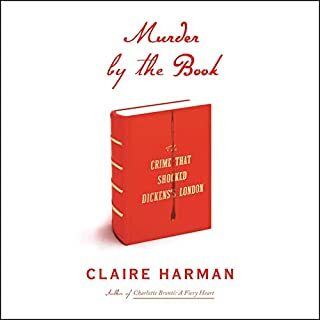 I loved hearing the cool detective like sleuthing involved in gathering the info needed to write this book. I am so glad that Milicent and her story is being told. It's inspiring to all women in any field. I love this book and I am not a big movie monster person. The author is incredibly authentic and does an incredible job with the narration. I cannot recommend it enough. Was all excited to listen to this as it sounded interesting. after 15 minutes of listening to the author drone on and on in her irritating glottal fry and up talk about how she is constantly asked to smile by men in the subway and how there aren't enough women in the movie industry, I just had to stop. I wanted to hear about the woman that was supposed to be the subject of the book, not the self absorbed author. I heard about this book on an NPR segment and thought it would be interesting to learn about Millicent Patrick. 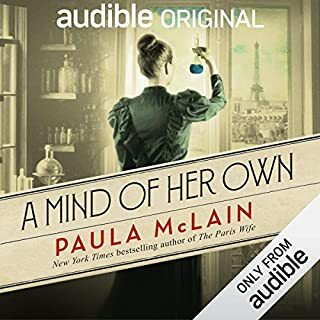 While I have no doubt Millicent Patrick and the author have experienced discrimmination because they are females, the author's habit of regularly interjecting her experience into the story is WAY overdone. Further, her blanket assertions that all men are guilty of misogyny and discrimminatory behavior is exactly the type of stereotyping that the author so vehemently despises. I could have overlooked her frequent lapses into telling her story were it not for her overwraught commentary of ALL men. I too am a woman working in a male dominated field and have seen my share of male chauvanists. But I I found the author's apparent rage against all men very distracting from what it is truly an interesting story. Millicent Patrick's story, to include the discrimmination she experienced, is interesting. It would have been nice if the author had kept to that story without making blanket accusations. Fantastic! I completely loved this book! I absolutely loved this book and really loved hearing the author read it. I listen to Mallory’s podcast called “Reading Glasses” and this audiobook felt like an extended conversation of that podcast in the absolute best way. I learned so much from this story about the history of Hollywood in general and it was fantastic to hear about Mallory’s own experiences in the business as well. By the end of the book I was in tears thinking about Milicent’s life and how much has changed in society and also how far we still need to go. 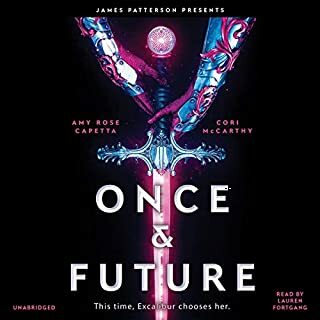 I also felt the cathartic release that Mallory must have experienced when this book finally was released to the world after so many years of research to learn about Milicent’s life, with everything coming full circle for Mallory. It’s just such a great book!!!! 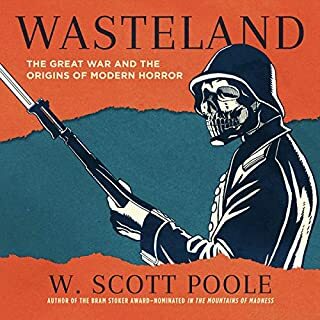 I highly recommend the audio version, but truthfully I have it on kindle as well so I could jump back and forth from my paperwhite to the audio version. Such a cool immersive experience. 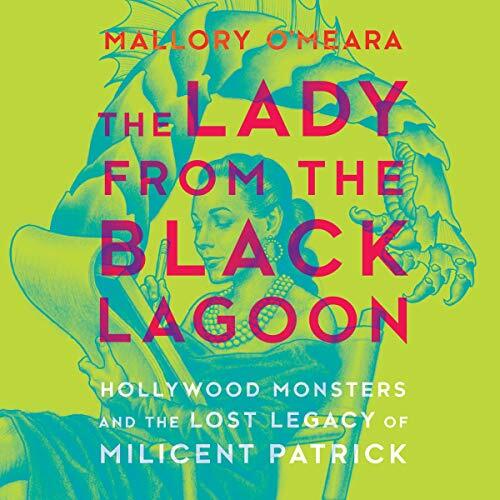 As an unapologetic fan of The Creech and its creator, Ms. Patrick, I absolutely and thoroughly enjoyed this bio by Ms. O'Meara. She presents a rounded story of a woman who not only survived at a time when females were viewed as helpers and gofers for the male movie makers if the era, but because of her talent and will she prospered. A truly wonderful, fast and satisfying read. A great Biography of Milicent Patrick, also like how the author would share her struggles she has went through in the entertainment industry. I really enjoyed this account of a woman's journey in the film industry. What a great reminder of where we were, how far we have come, and the battles we have ahead. A great bio filled with tidbits of California and Hollywood history as well as Universal Monster love. A must read for not only those interested in the title topic, but any feminist geek or creative.